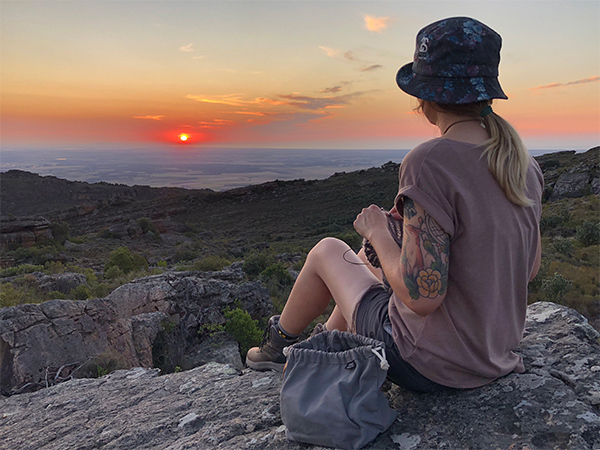 My name is Madeleine Botha and I am a graphic designer turned indie yarn dyer living in Noordhoek, a laid-back coastal suburb of Cape Town (Table Mountain!) in South Africa. I draw most of my creative inspiration from my environment and am totally fascinated by “fynbos”, a unique kind of shrubland or heathland vegetation that makes up 80 per cent of the Cape Floral Kingdom. 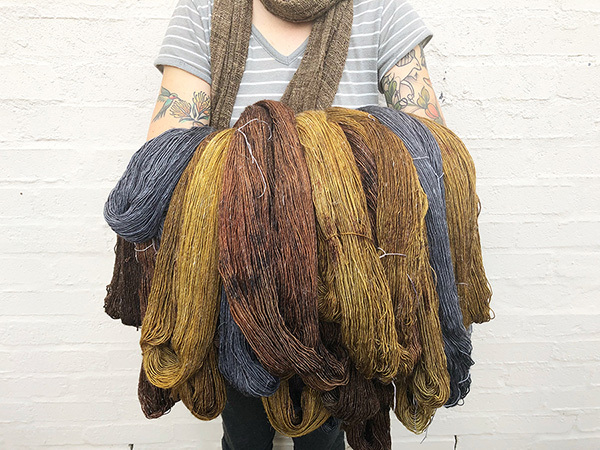 Since the first batch of skeins I dyed in September 2017 I am still a one-woman operation handling everything related to Yama myself. 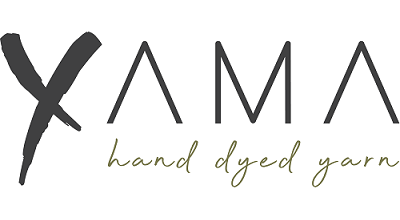 I dye small batches of unique yet very wearable colourways including semi-solids with lots of depth as well as richly layered variegated colours. Yarn is dyed, washed and rinsed using harvested rain water. Thank you for stopping by my store, I hope you will find a colourway that speaks to you..and I would love to see what you knit, crochet, weave or create! Pease tag me on Instagram or get in touch on Ravelry.